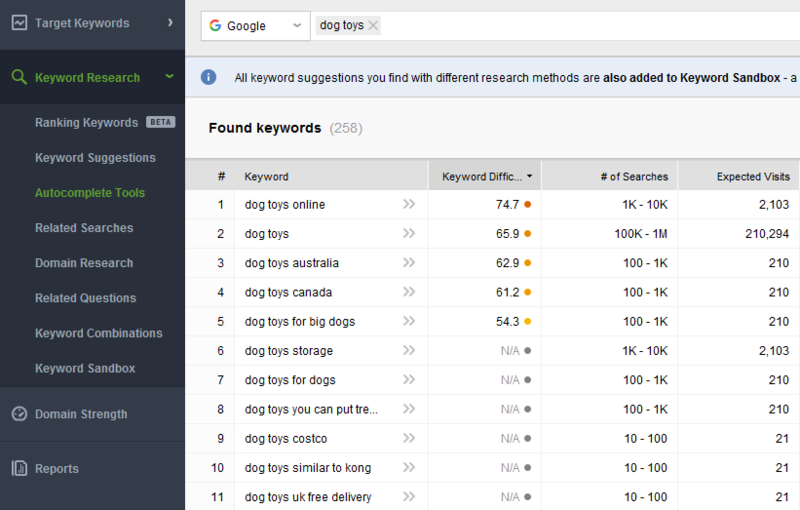 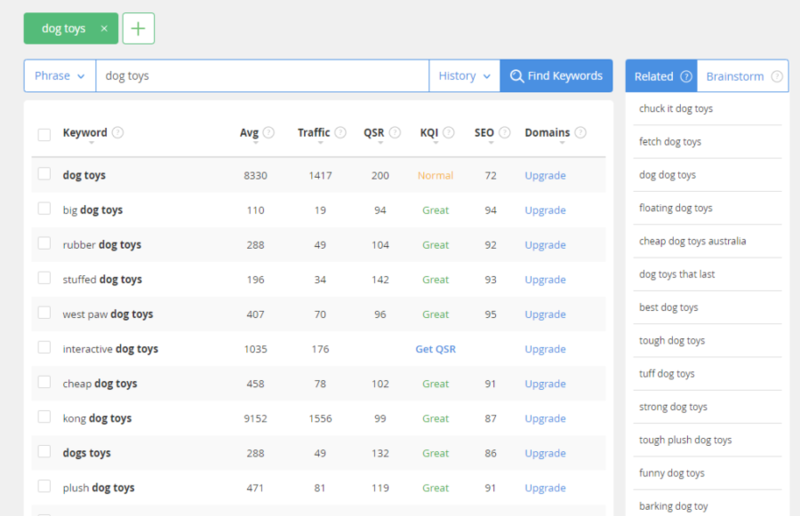 There’s also an opportunity to access historical data (12‐month average search volumes) and filter keywords (according to the keyword text, average monthly searches, competition), or exclude the ones you already have. 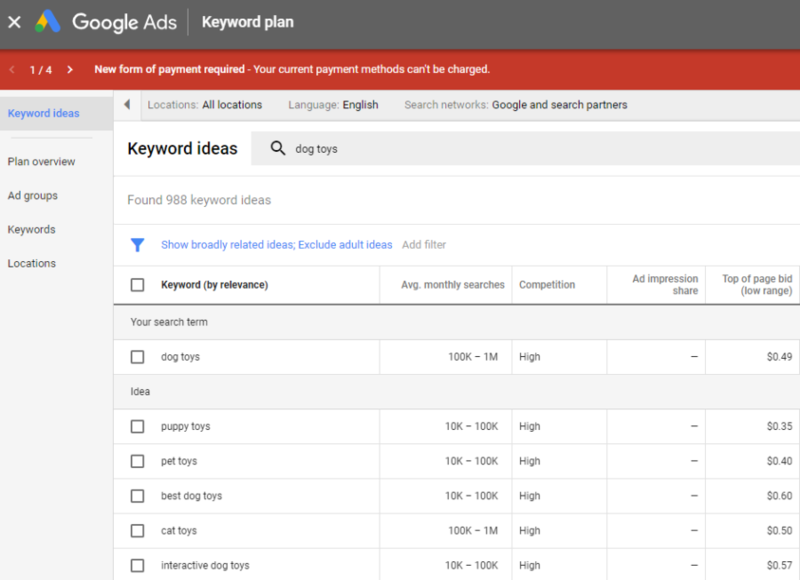 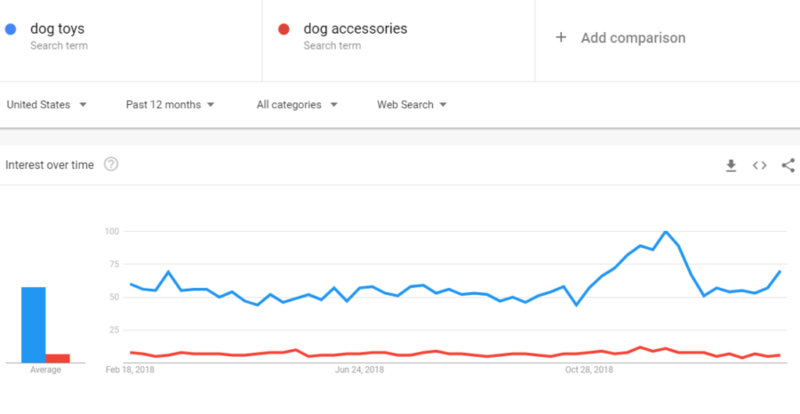 After you’ve done that and decided on the keywords that you’re willing to keep, you can either add them to your advertising plan (if you’re about to run a Google Ads campaign) or download a CSV report with all your keywords and stats that go with them. 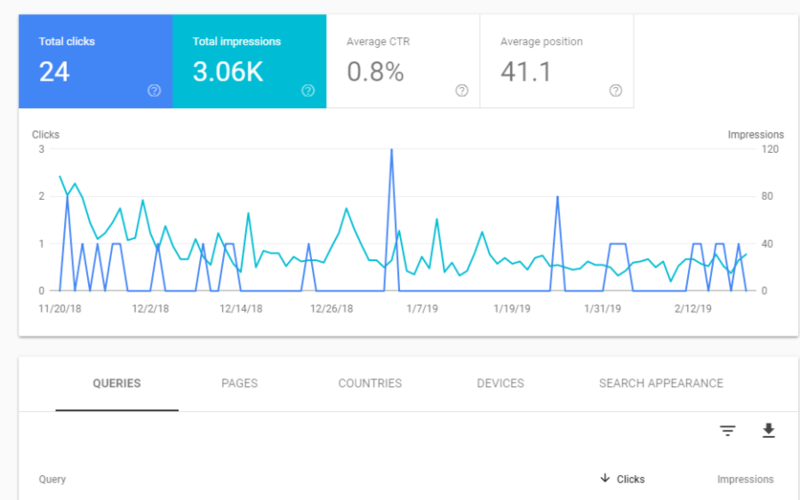 Biz Tips: Web Presence Analysis: How Visible is Your Business?